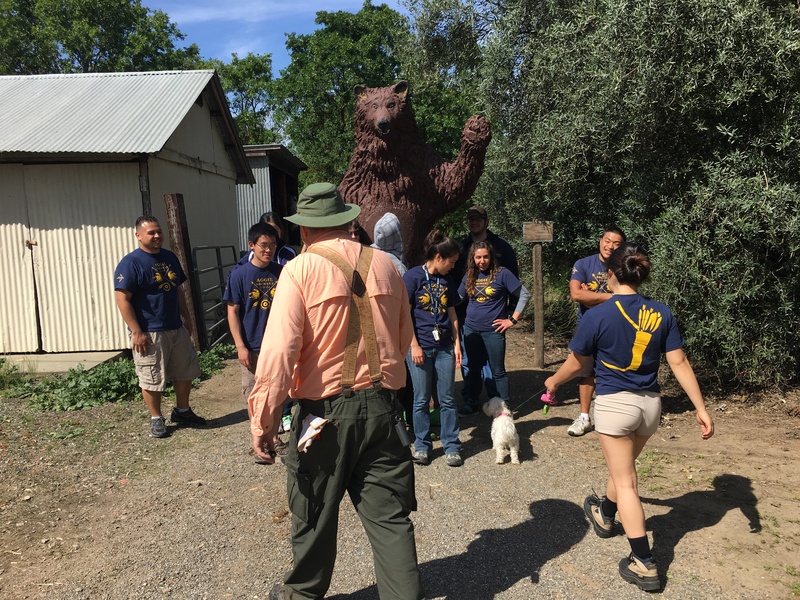 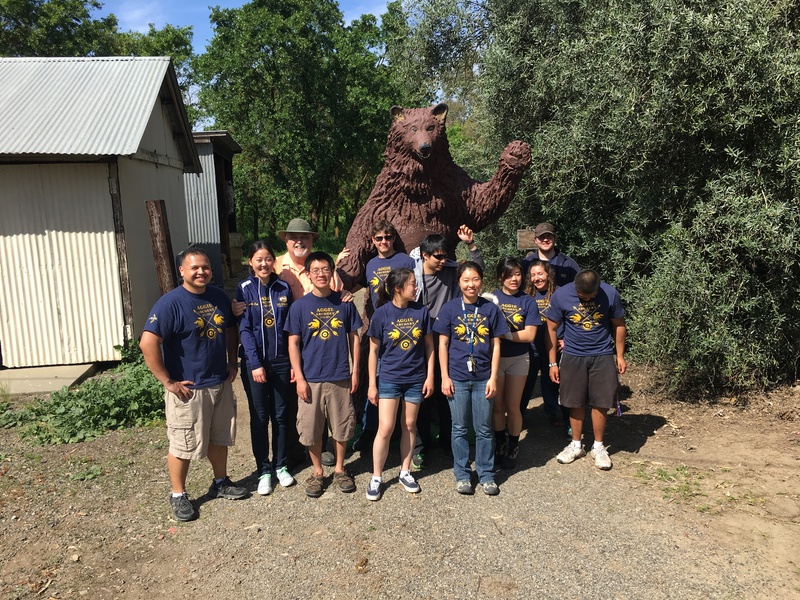 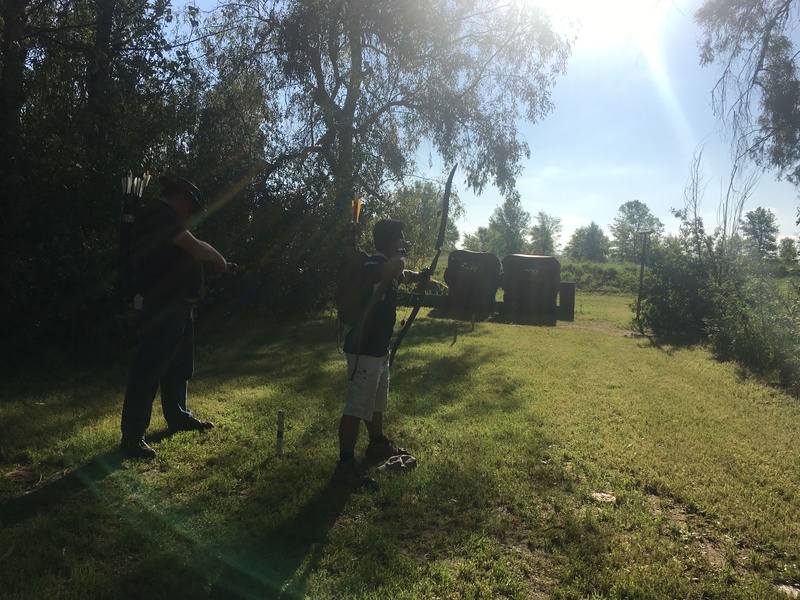 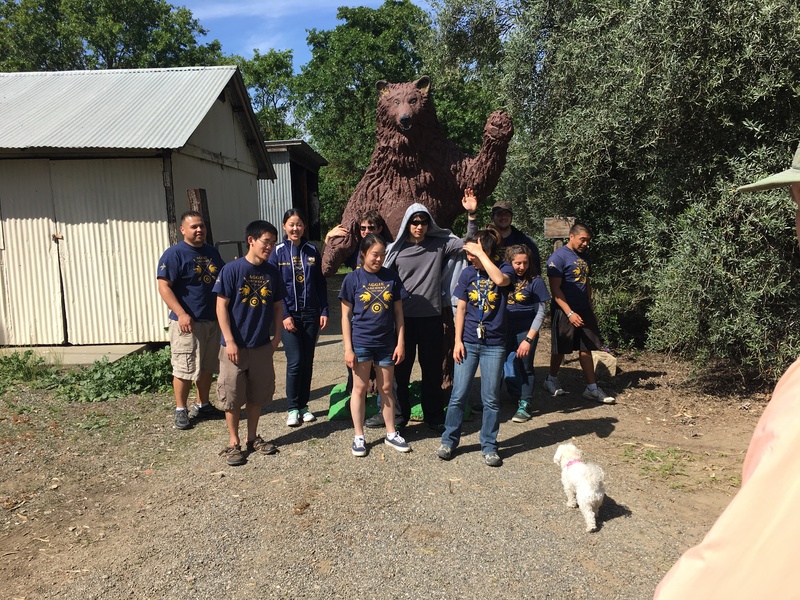 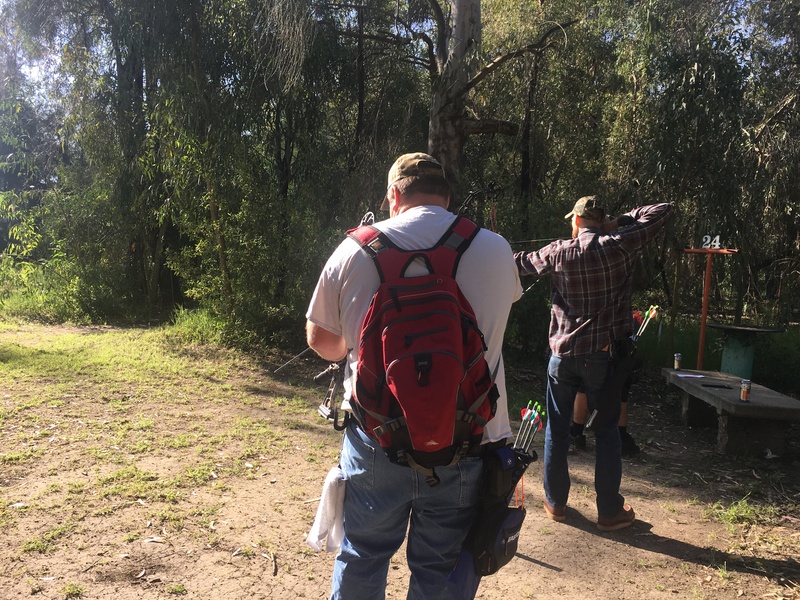 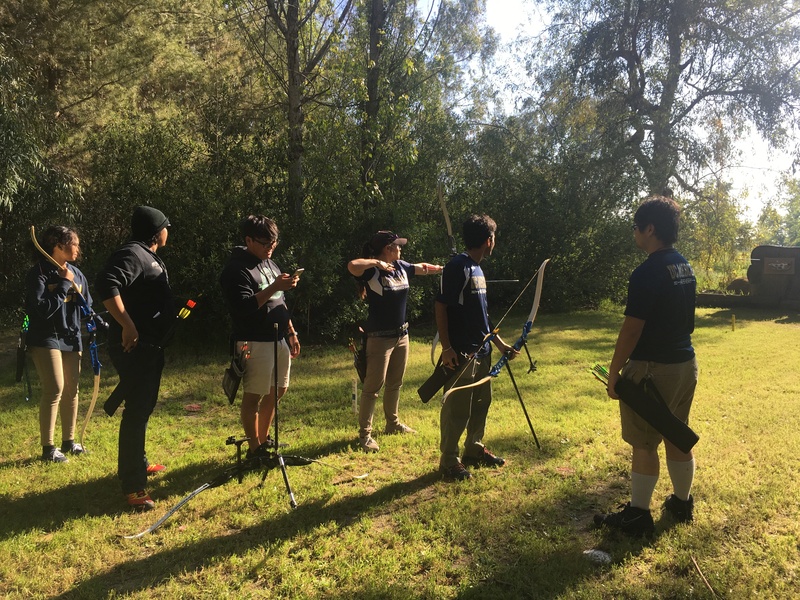 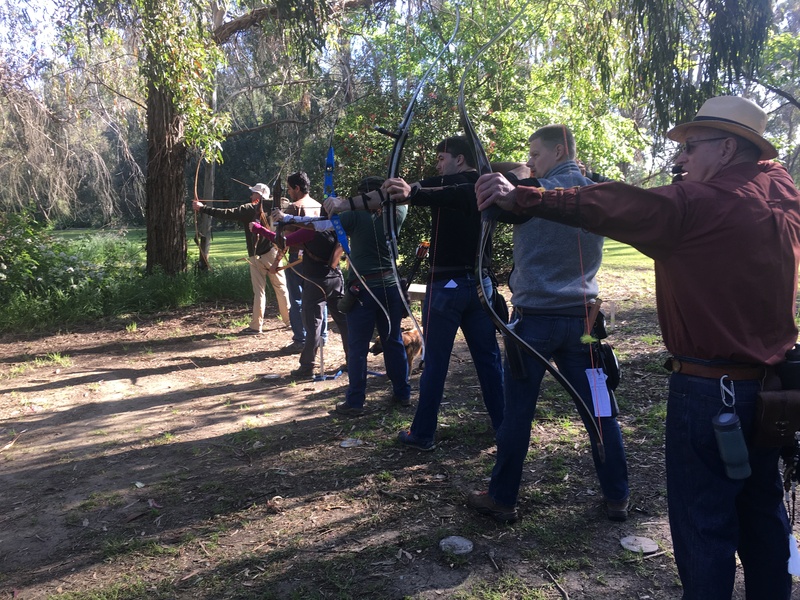 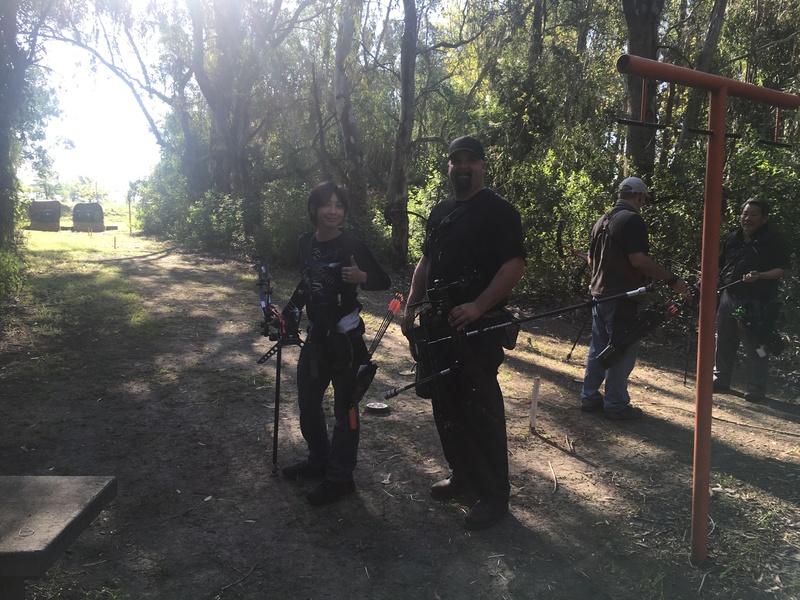 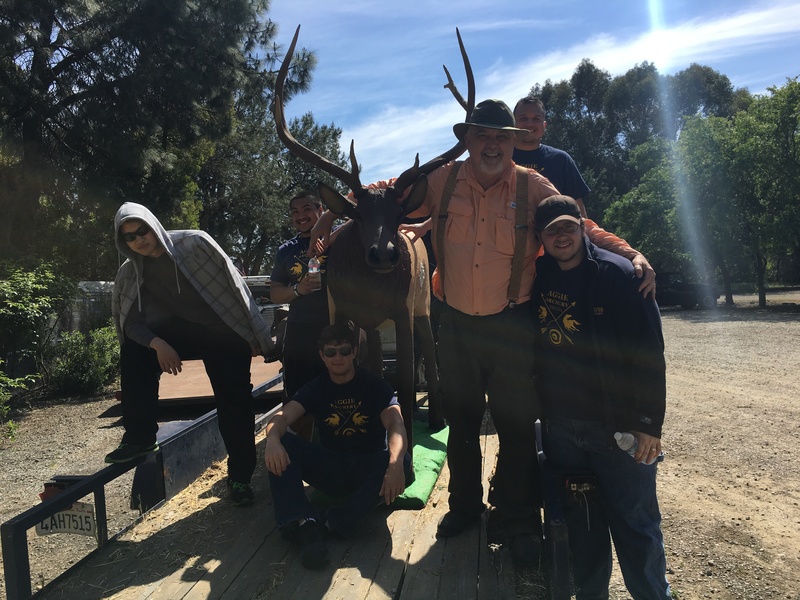 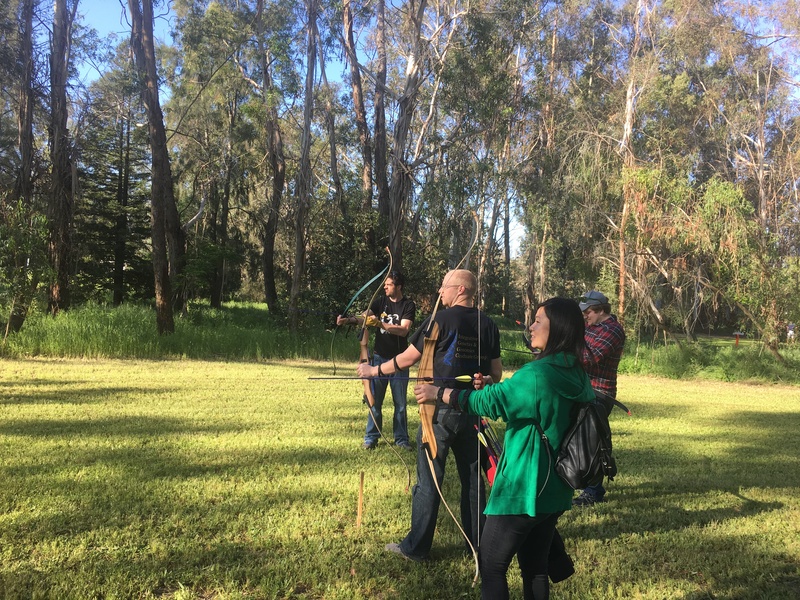 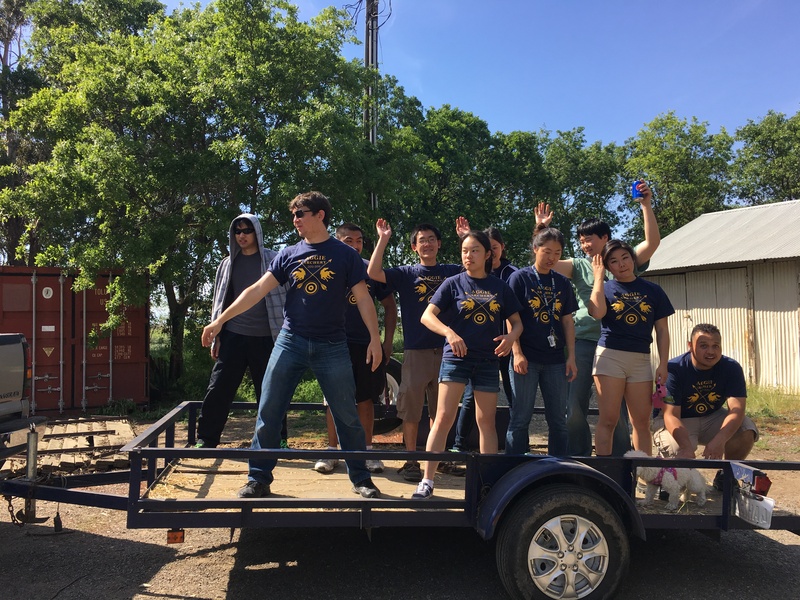 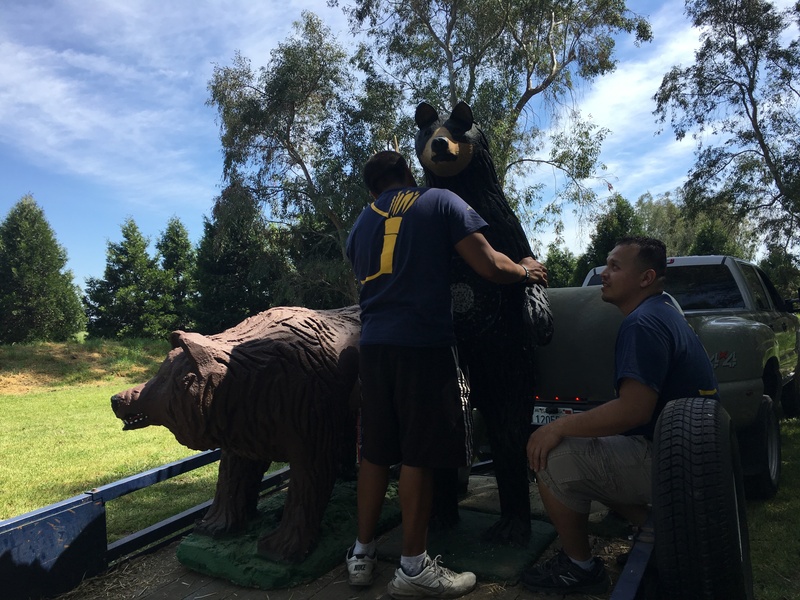 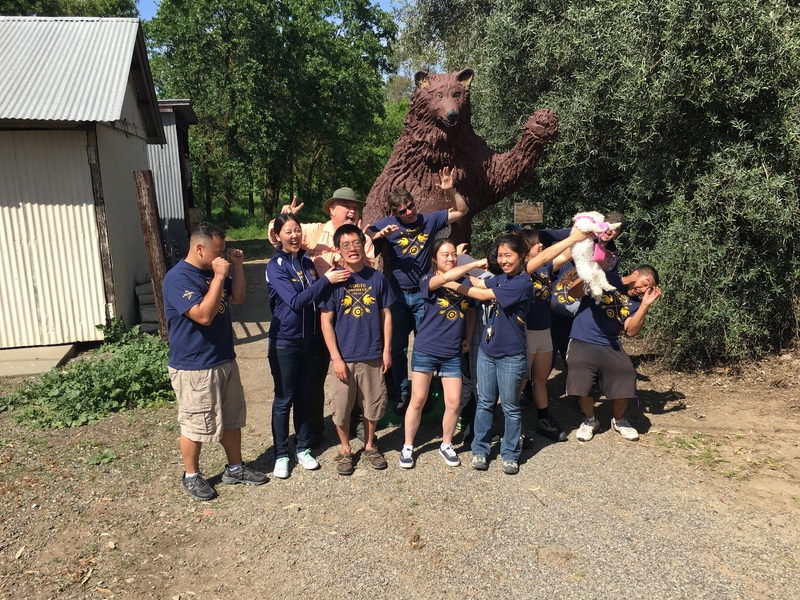 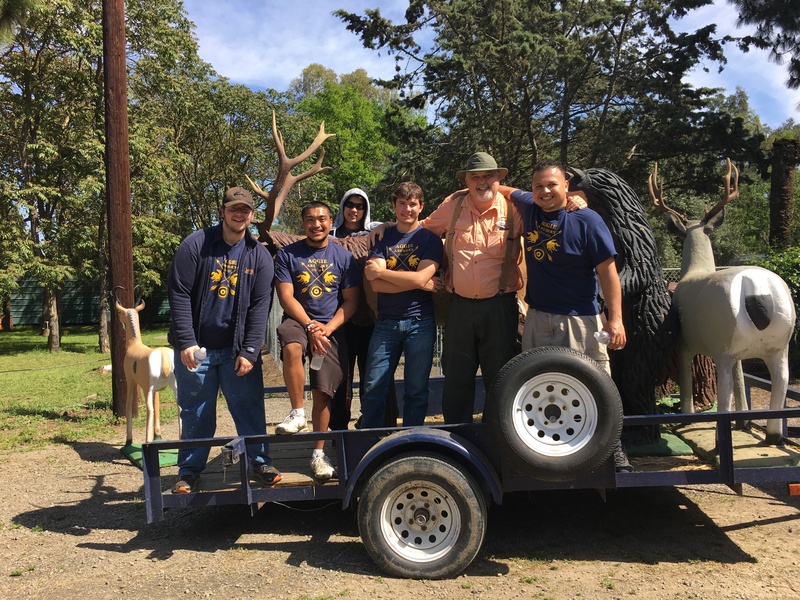 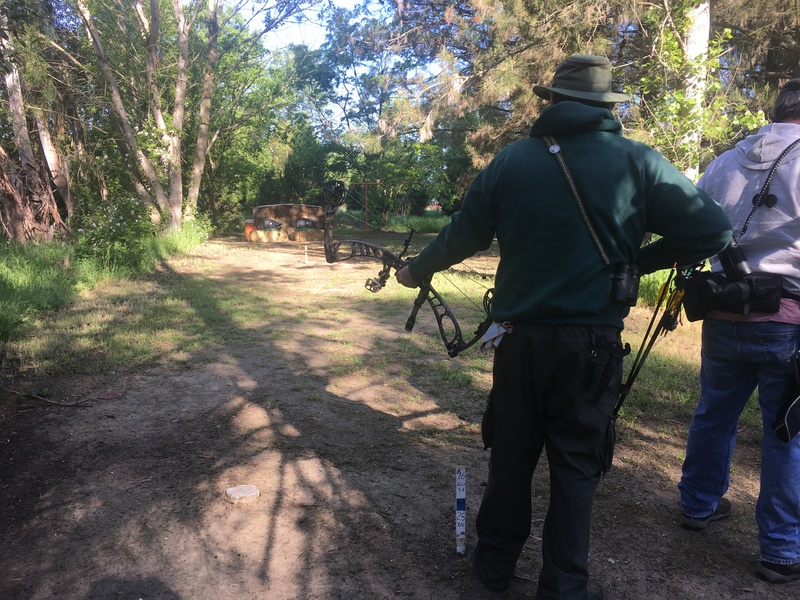 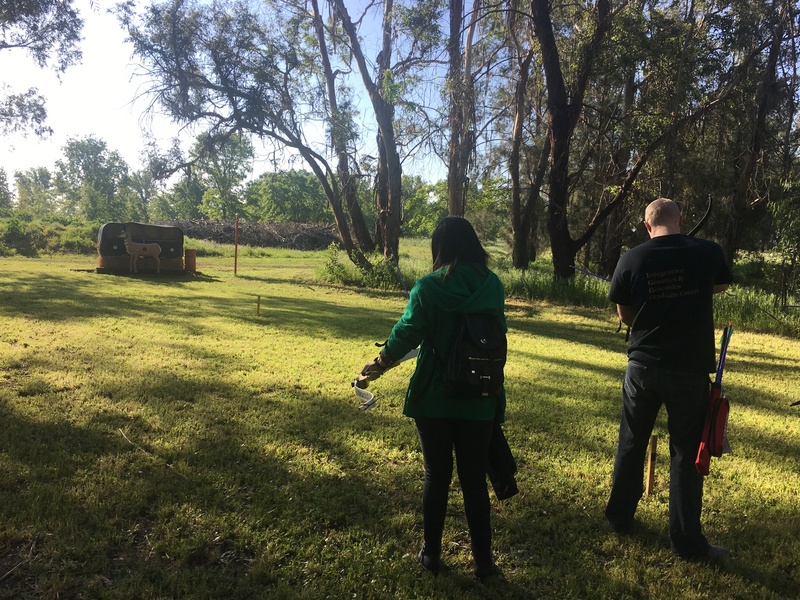 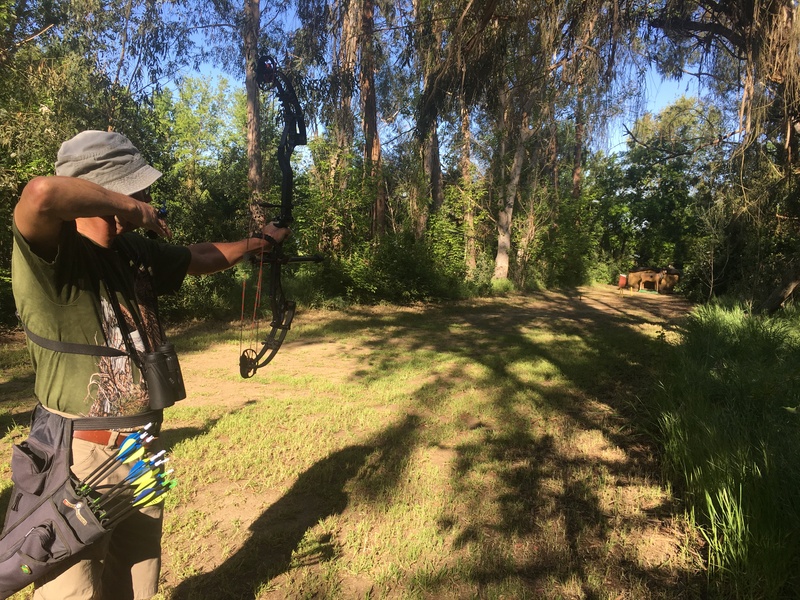 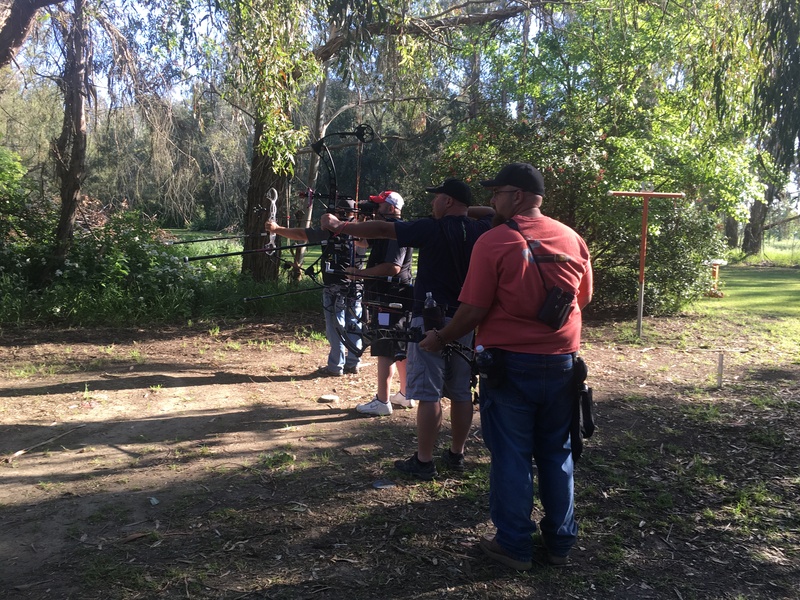 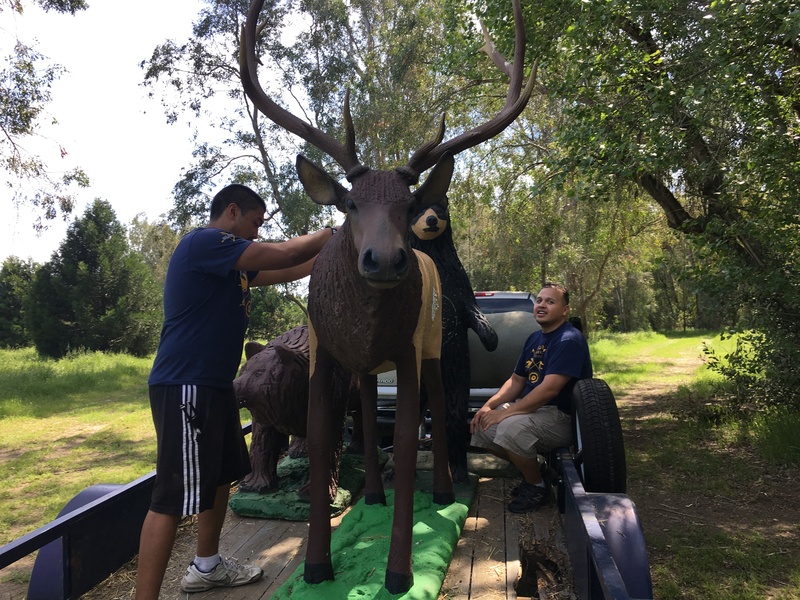 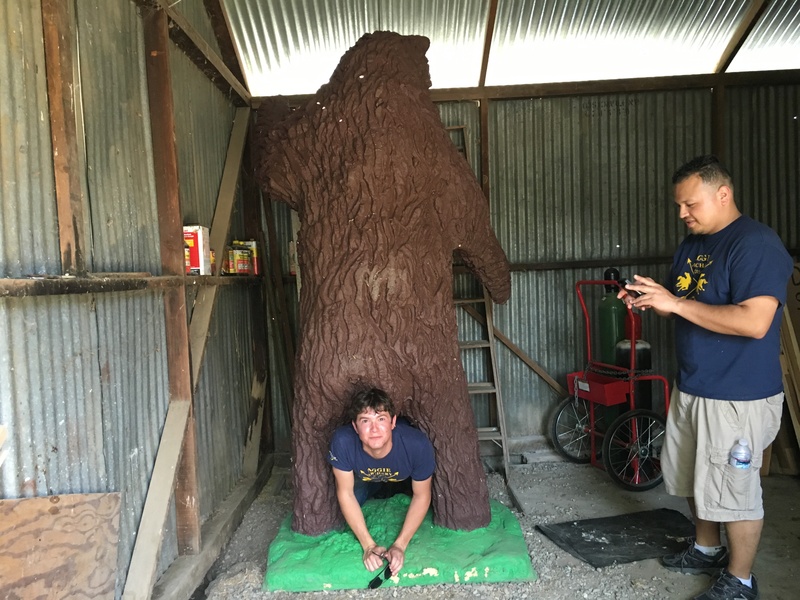 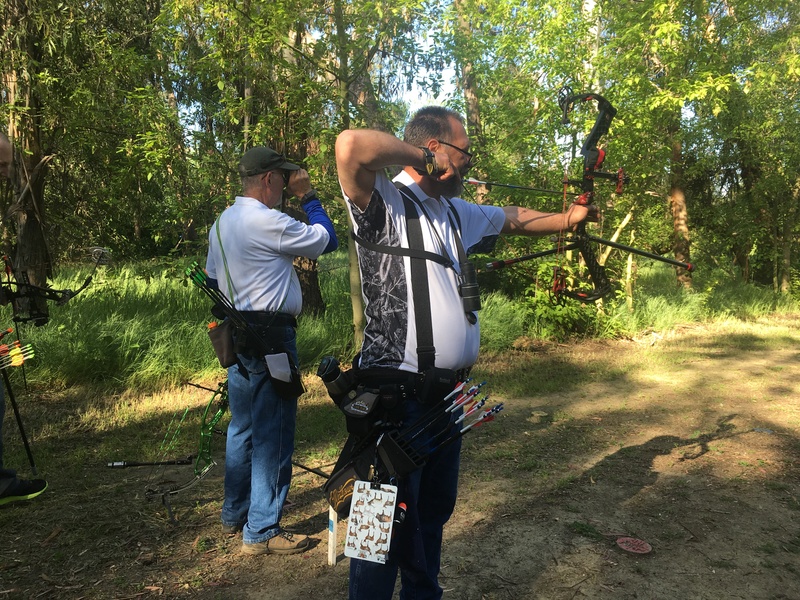 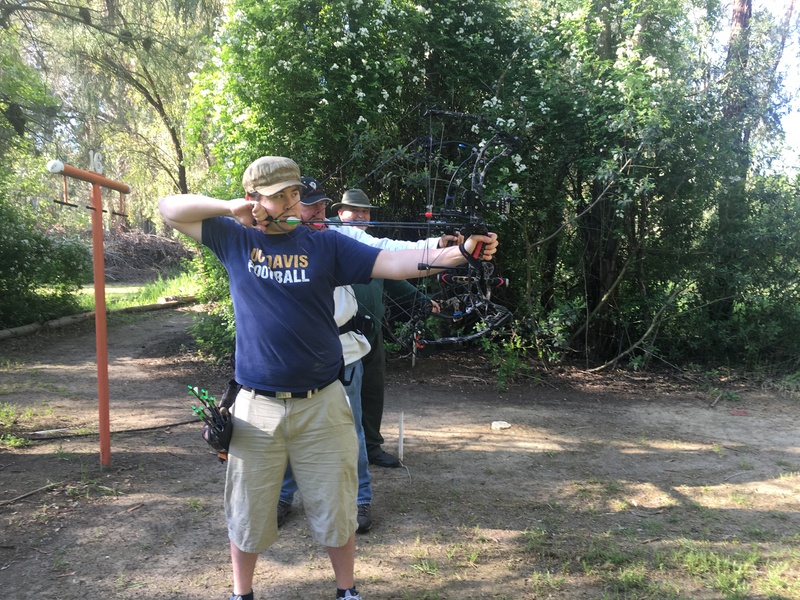 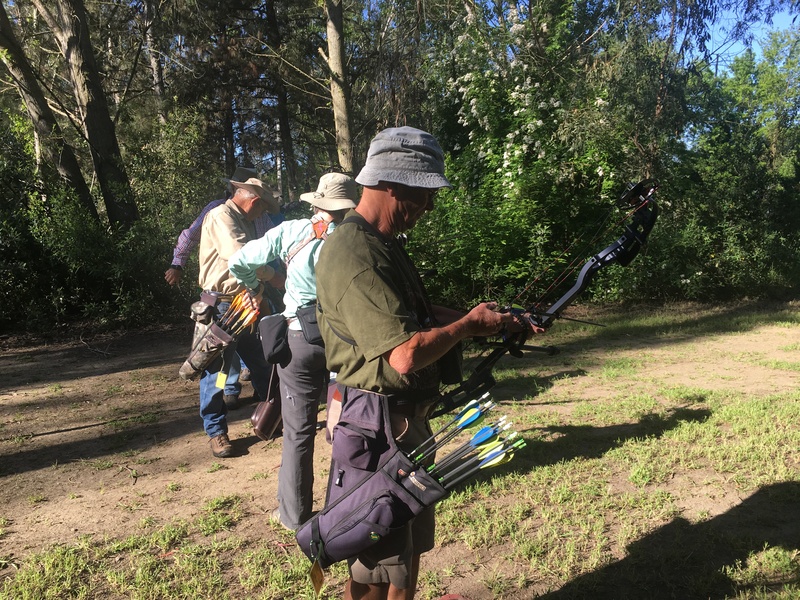 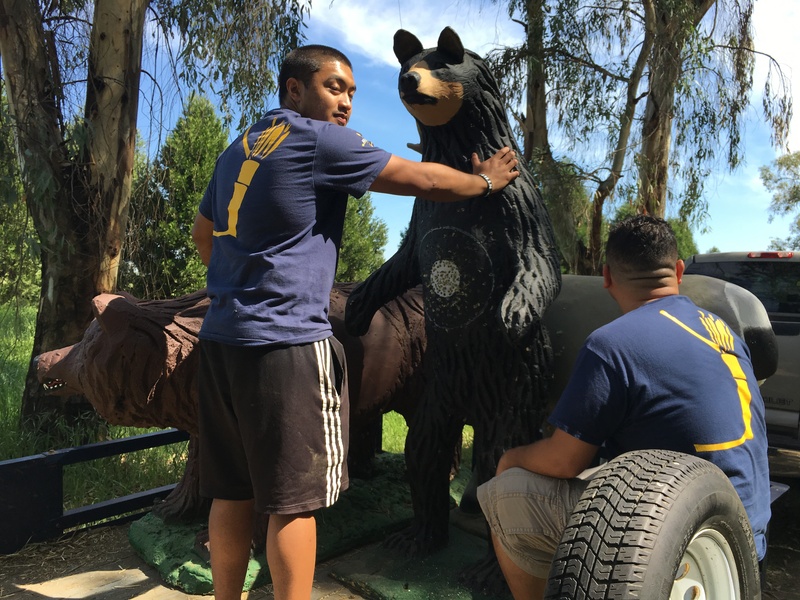 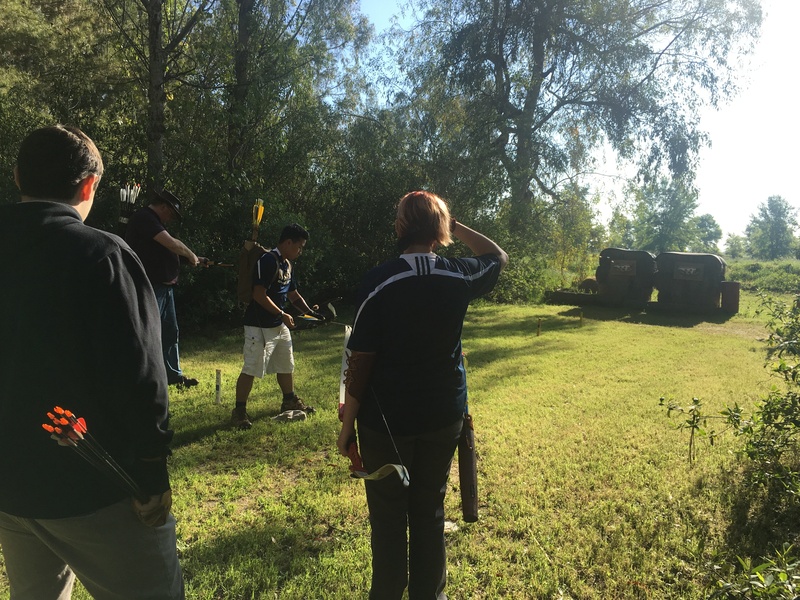 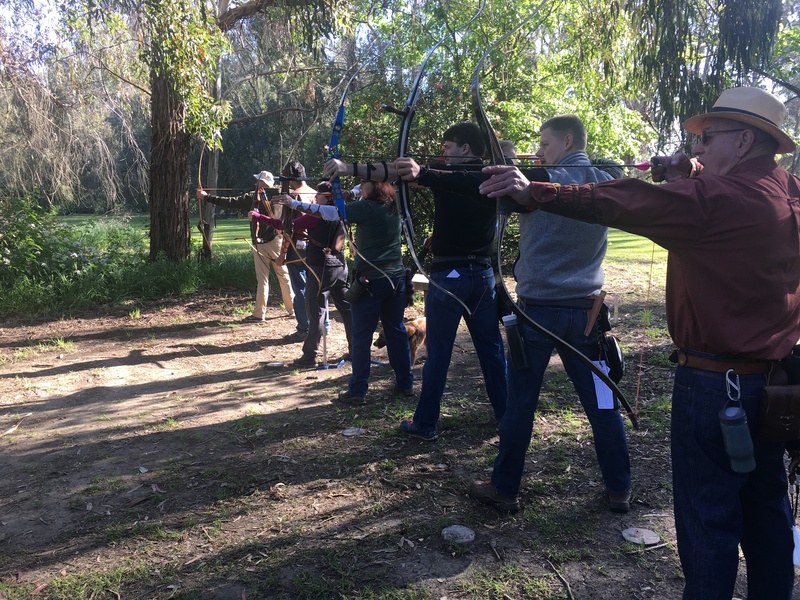 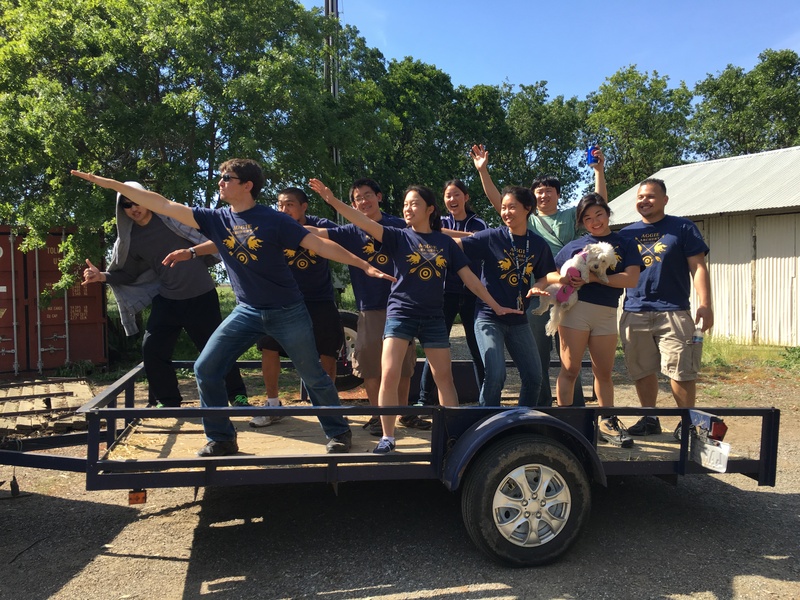 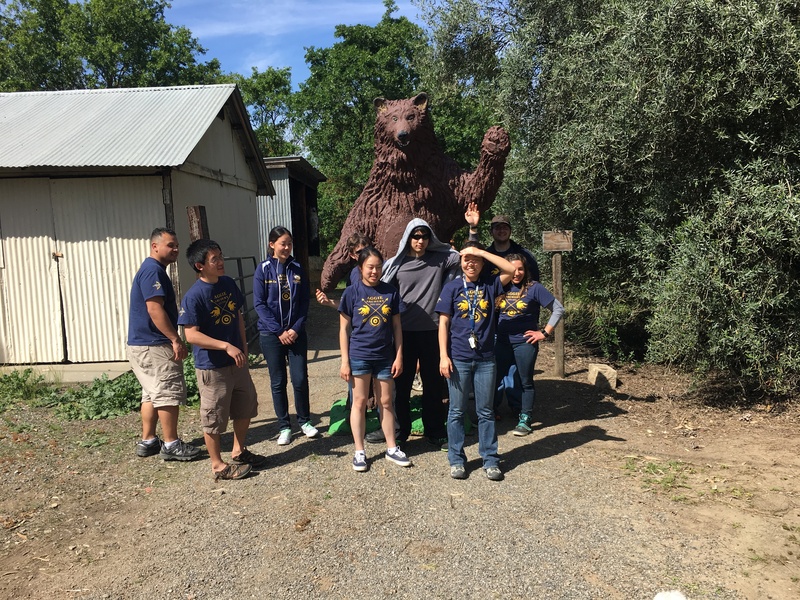 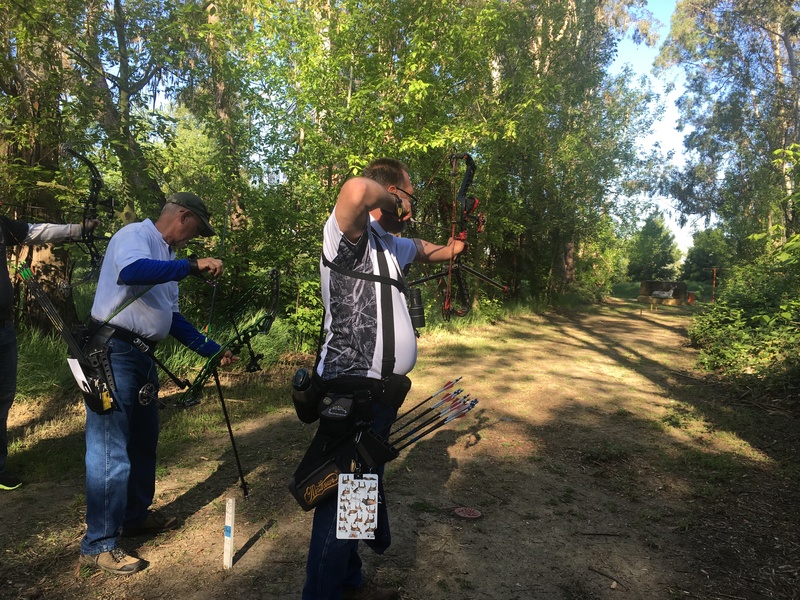 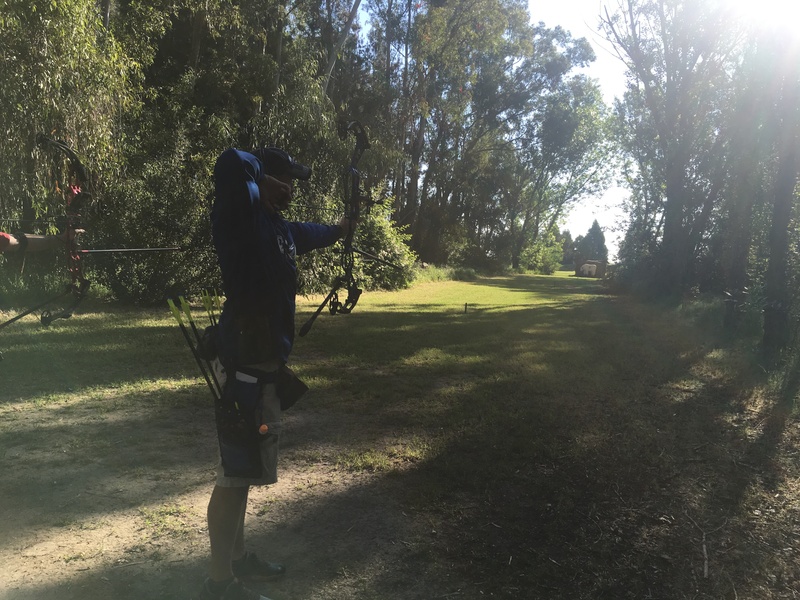 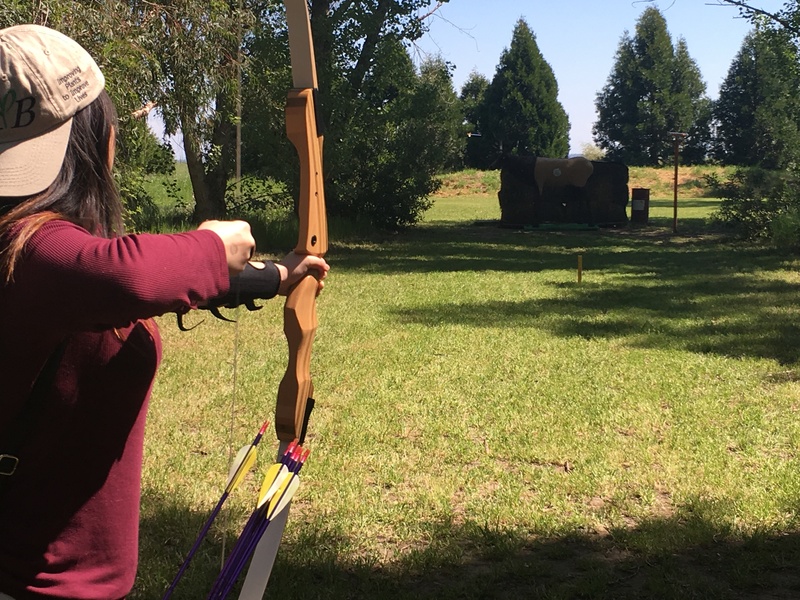 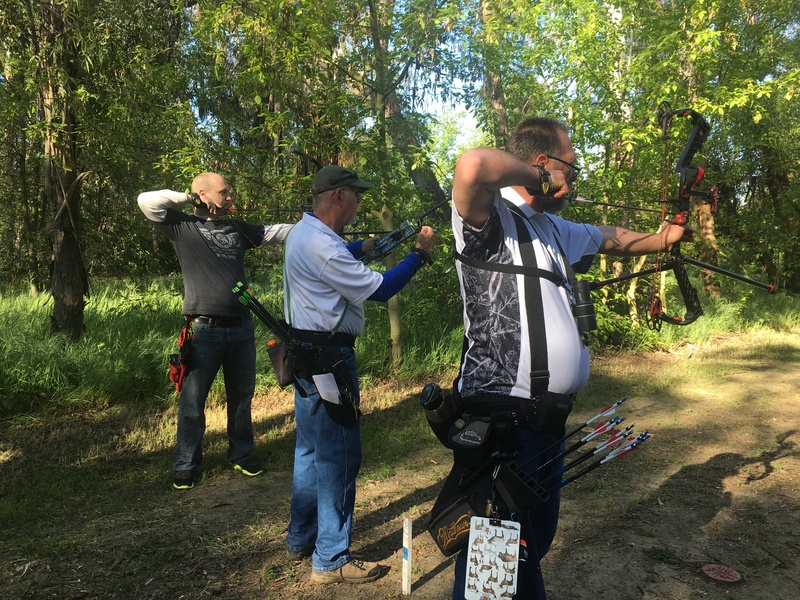 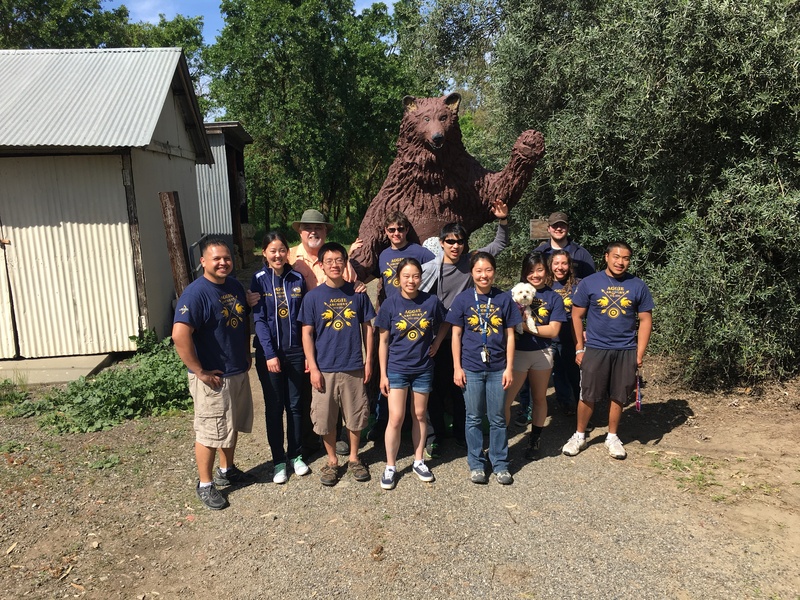 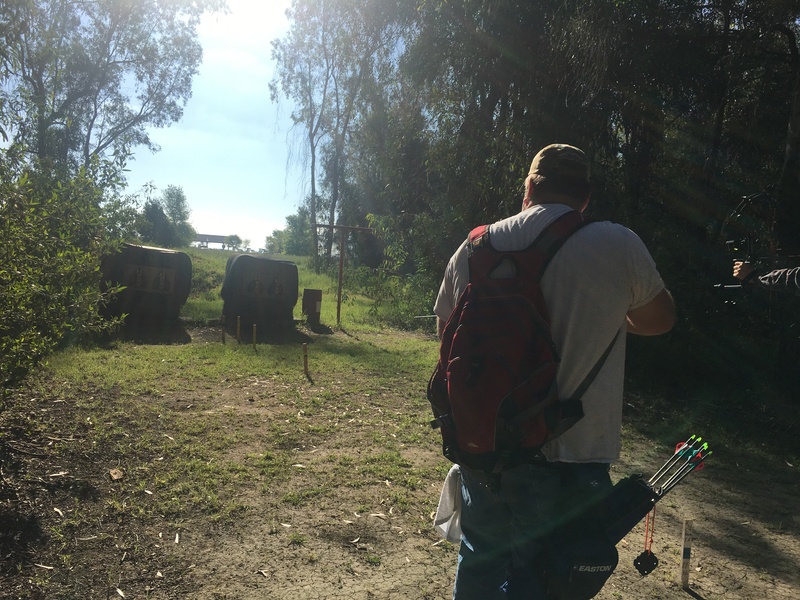 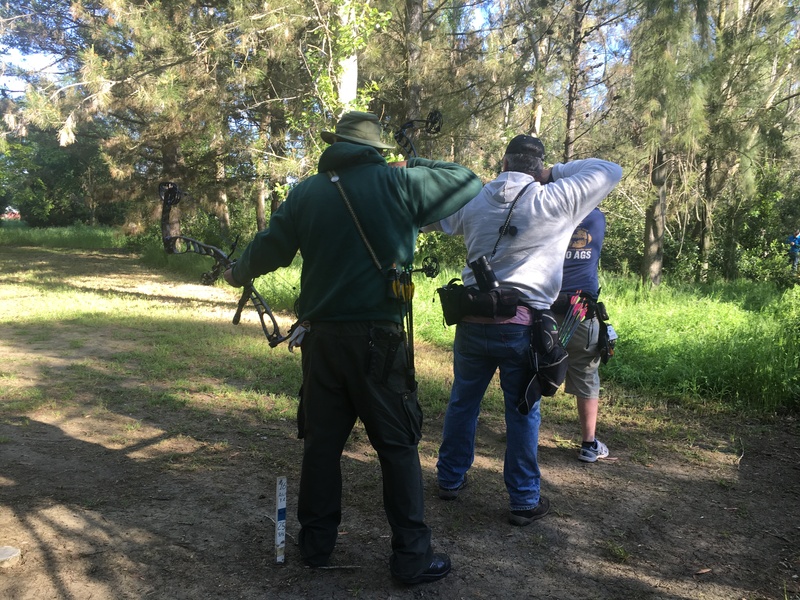 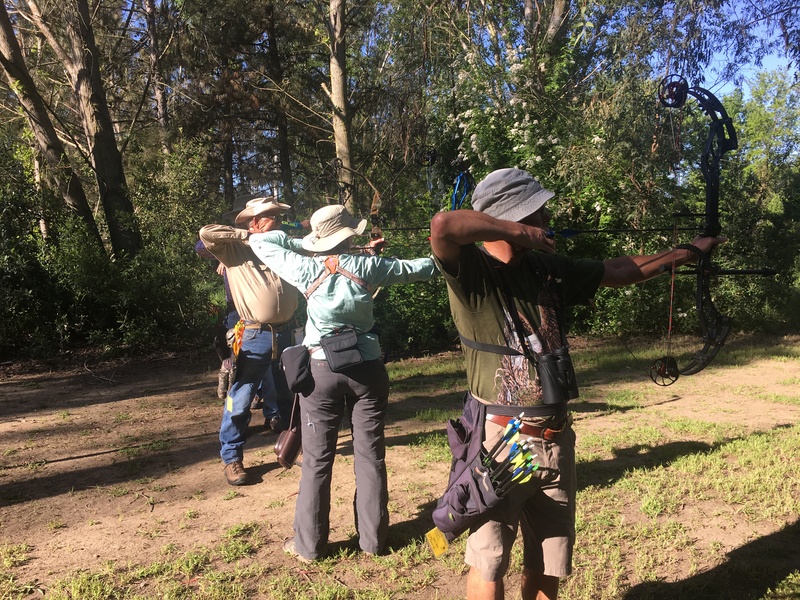 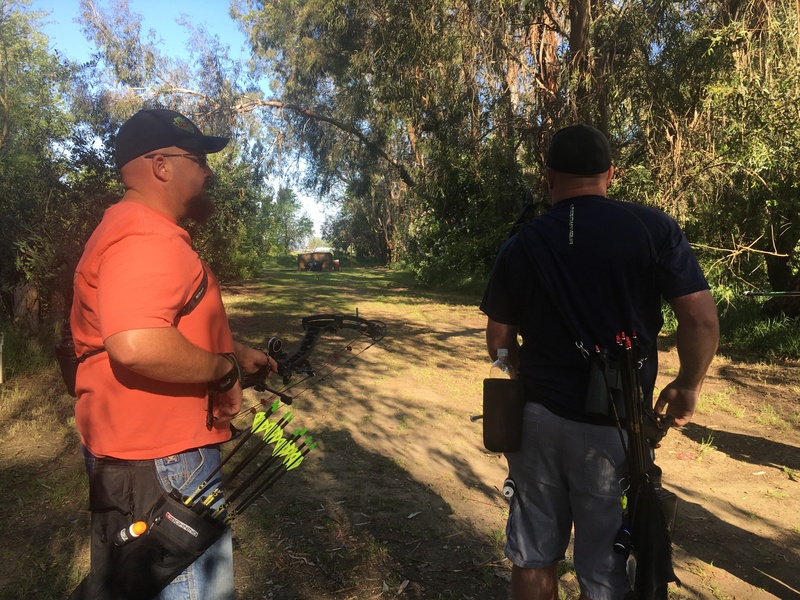 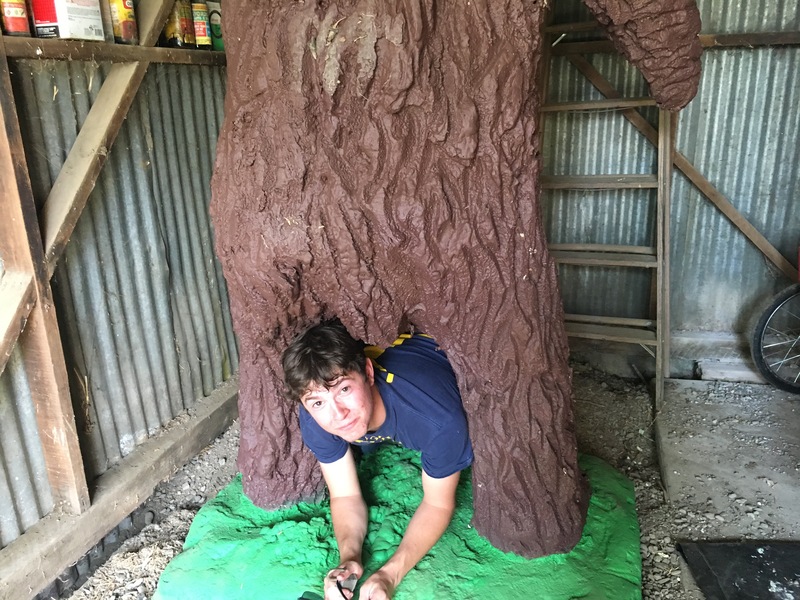 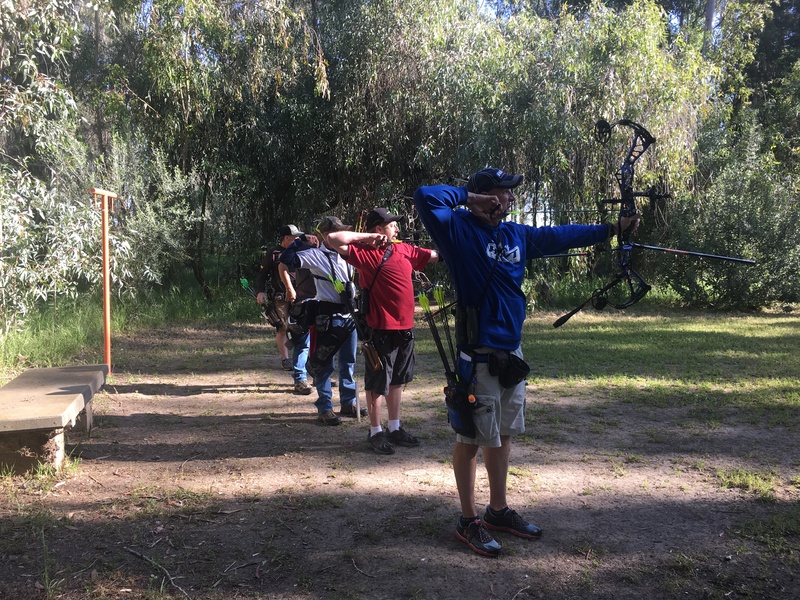 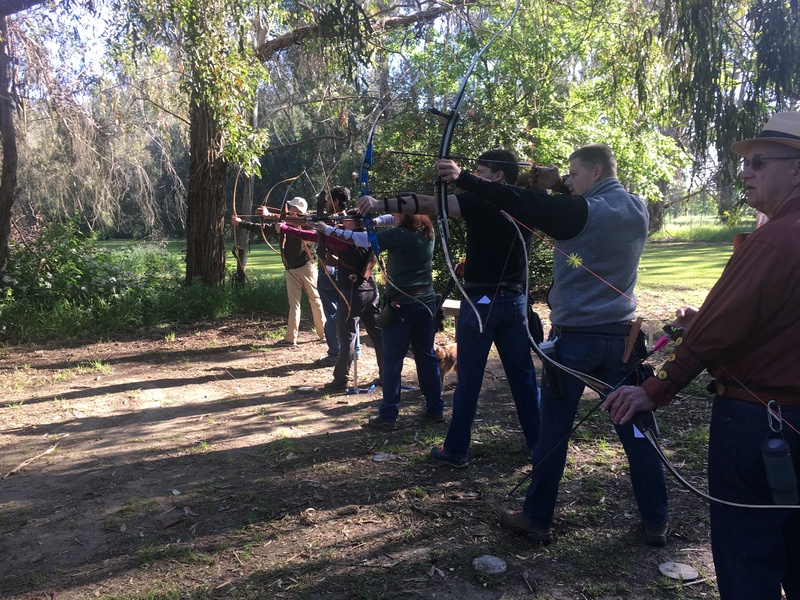 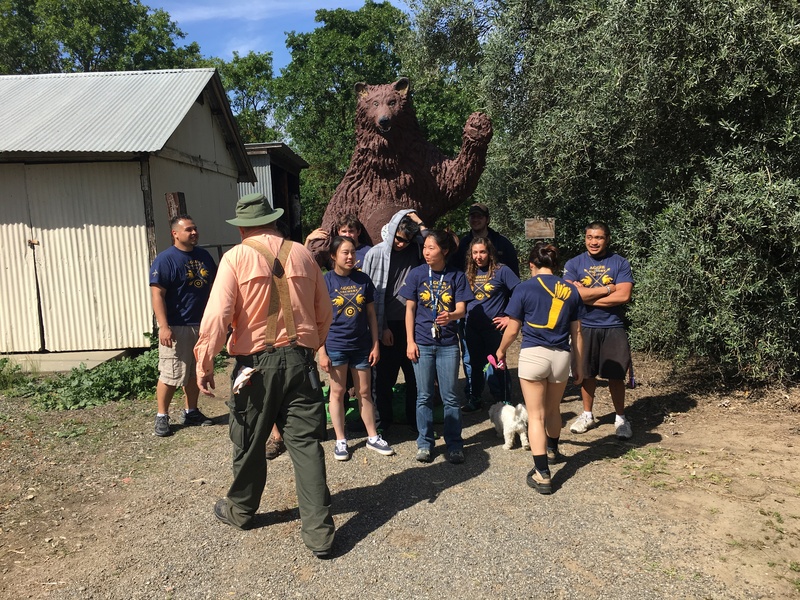 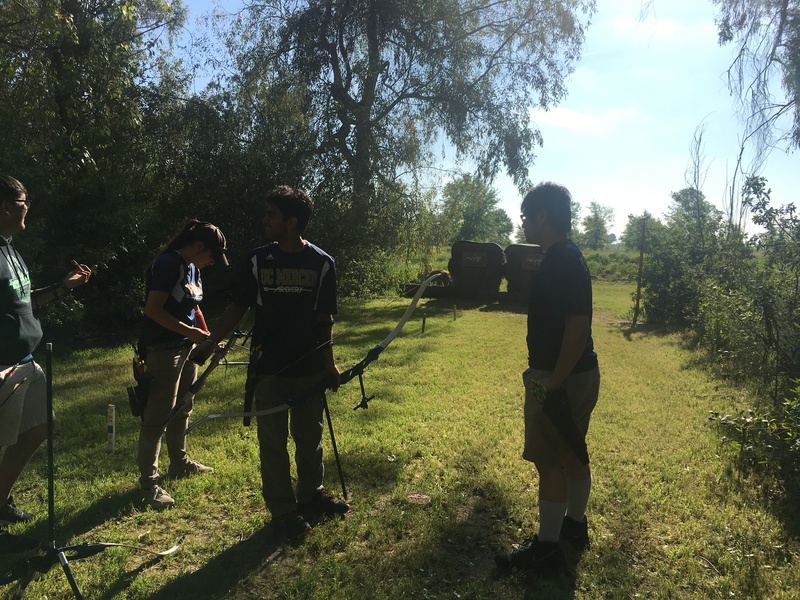 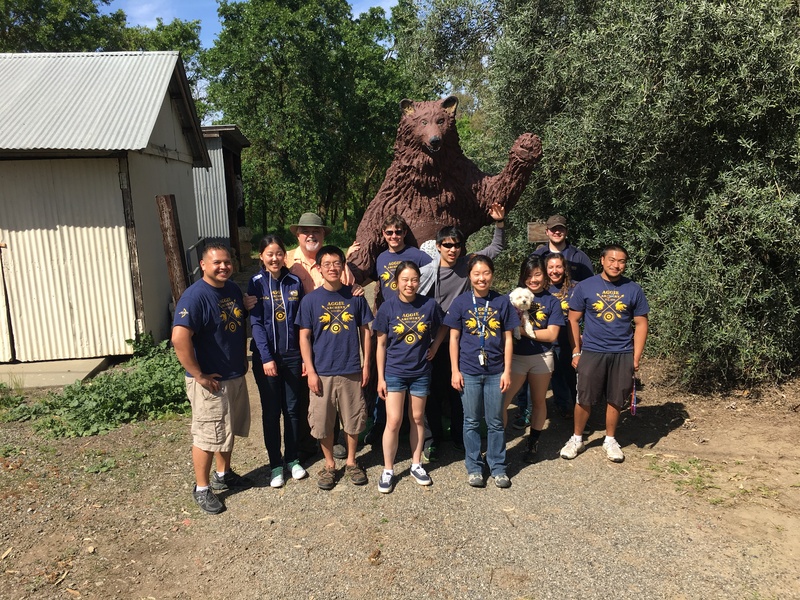 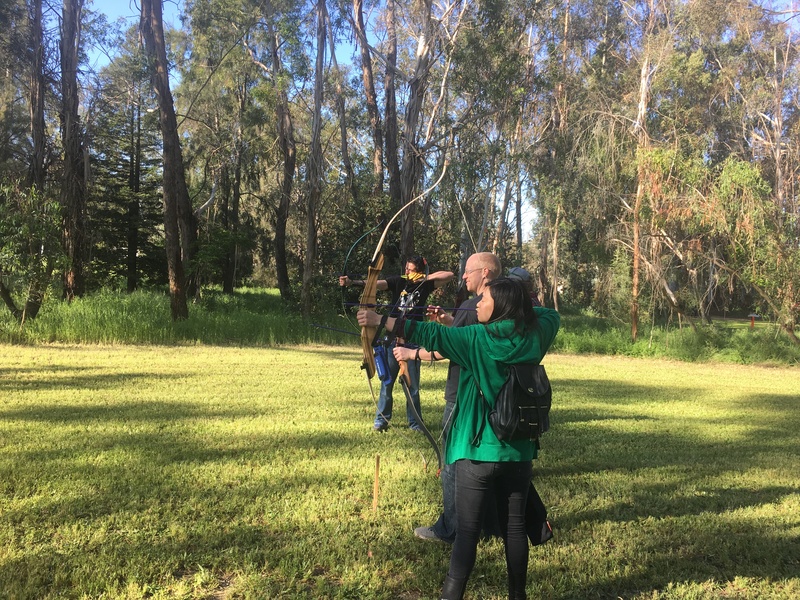 The UC Davis Archery Club presented its first fundraiser shoot Saturday, April 2, 2016. 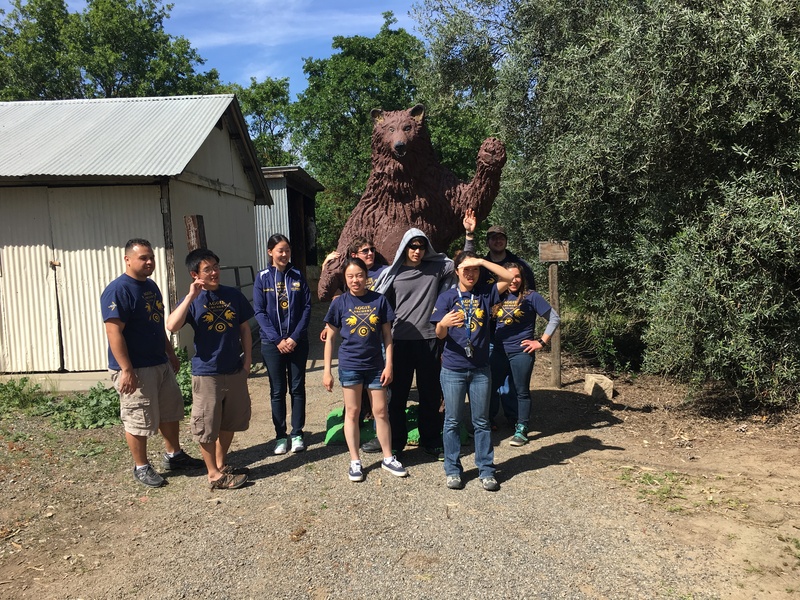 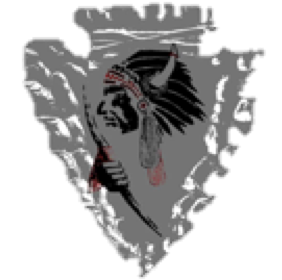 The funds went directly to supporting their competitive team. 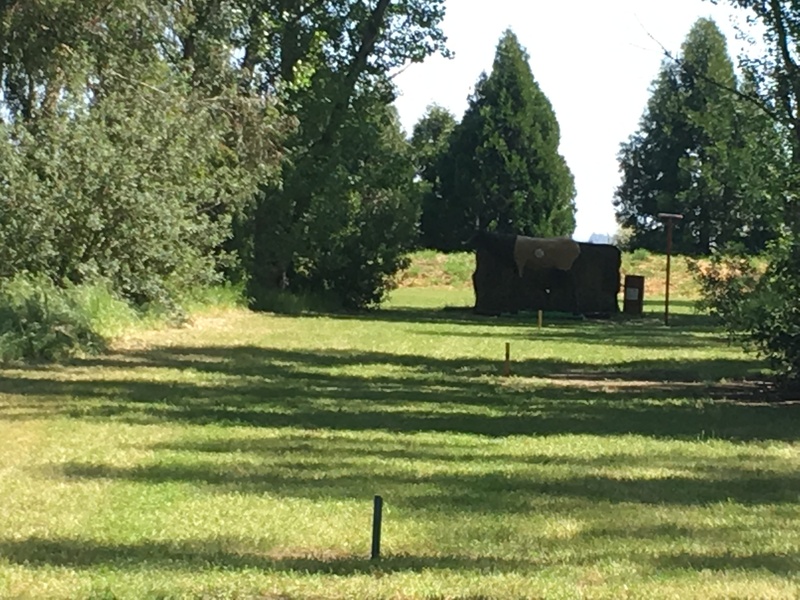 It was a fun 3D shoot hosted at our local range. 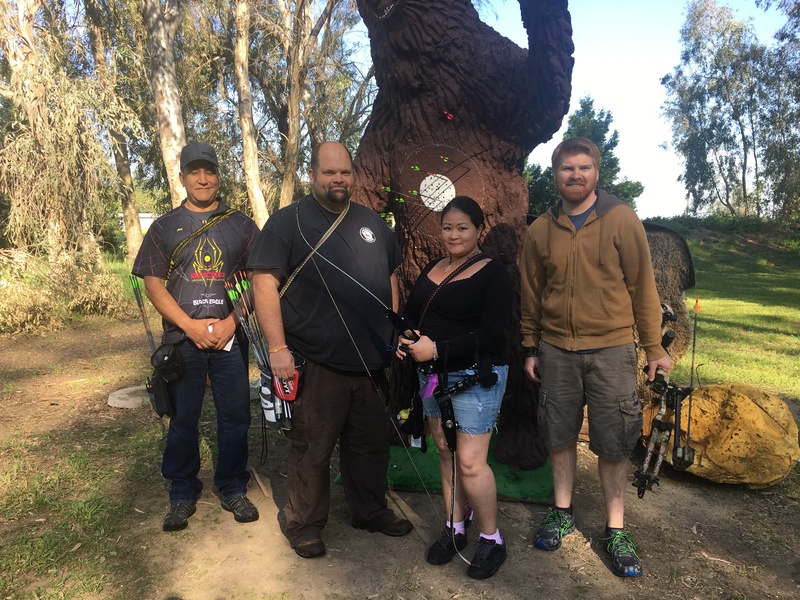 All disciplines (recurve, compound, barebow) were welcome. 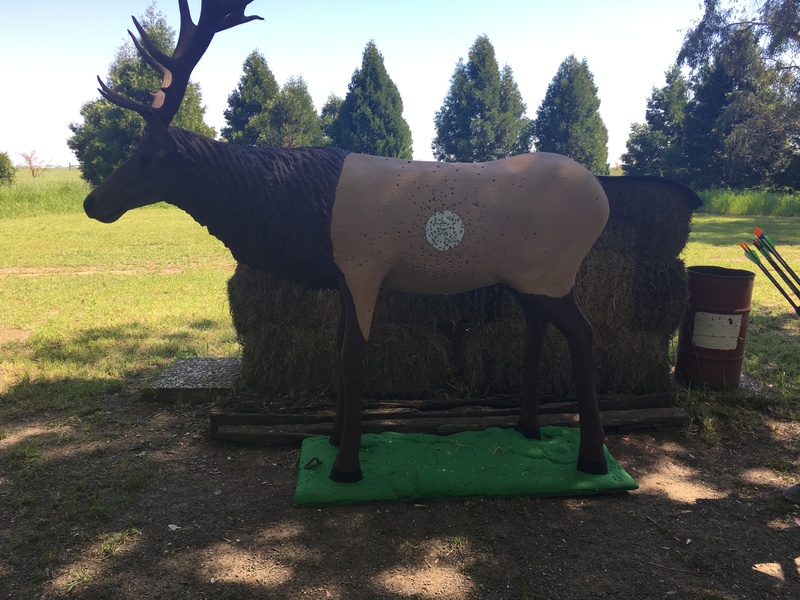 The shoot consisted of 28 x 3D targets at marked distances.